Surprise! 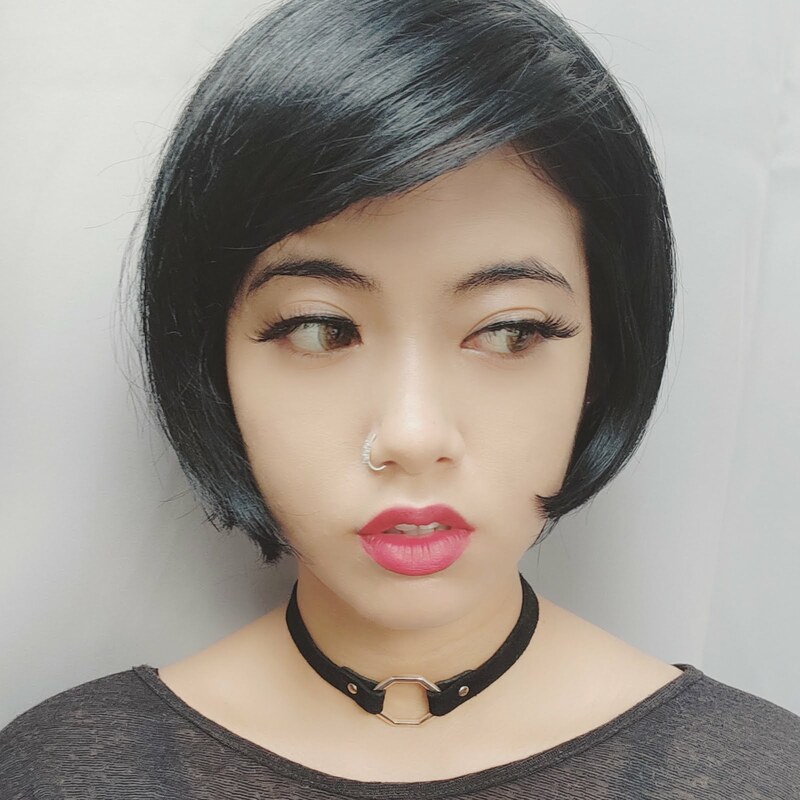 It's me again! This time I am back with a new product review! Have you heard of Dr.Morita? Well, good for you if you knew it! I honestly didn't know anything about this brand till I came across of it, in one of the bloggers' community. But now, I am truly blessed with good luck to have stumbled upon Dr.Morita. 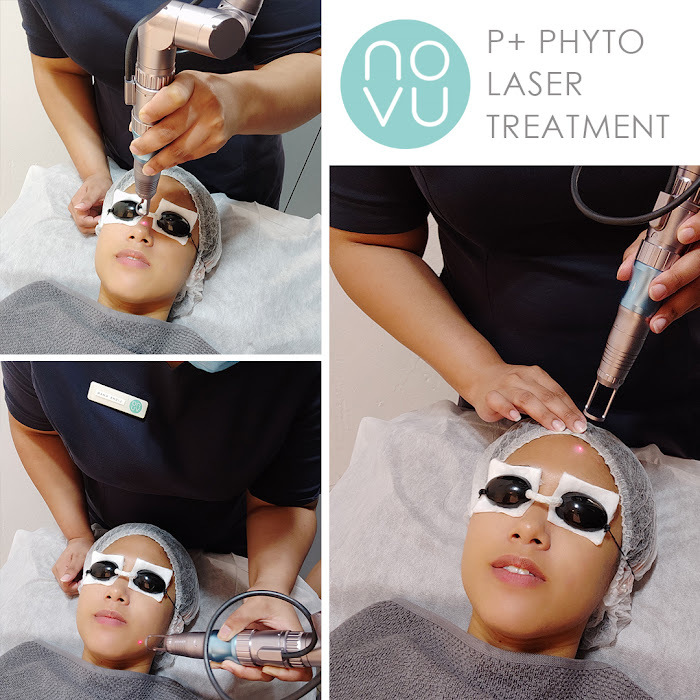 Dr.Morita has been famed for their facial masks, which are designed for visible changes on the skin for hydrating, whitening, repairing, soothing, or anti-aging, almost instantly! Their success is also due to the fact of their 83 years of know-hows behind the brand with its research and development team. 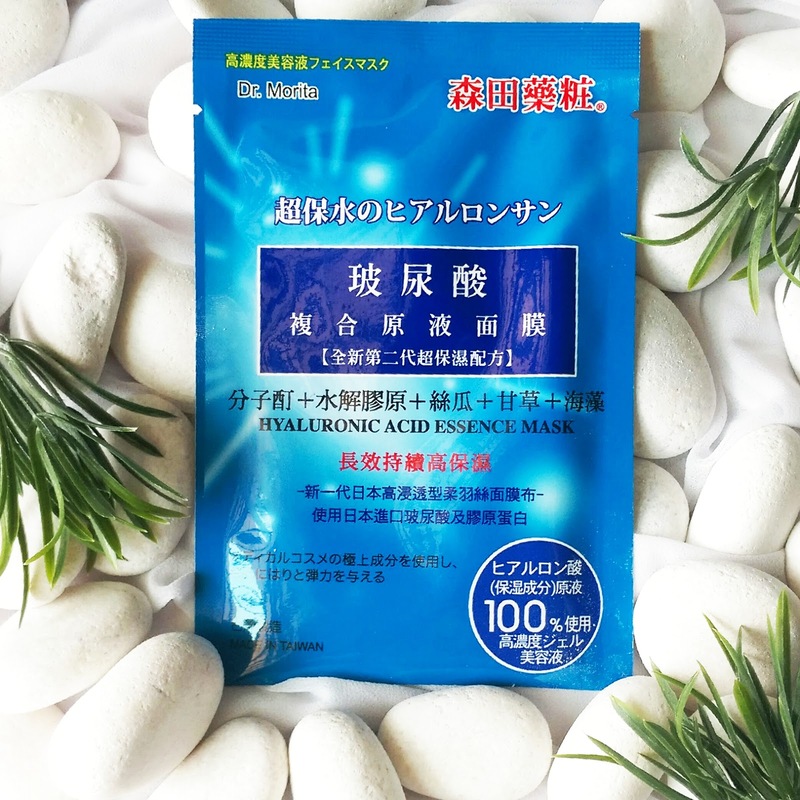 As a testimony to the brand’s success, Dr. Morita was awarded Best Facial Mask in 2008 and 2009 from the Watson pharmaceutical chain stores in Taiwan. It has also become a very popular brand in Hong Kong and Taiwan, and became the No. 1 facial sheet mask in less than 2 years. Here's the best part! Dr. Morita's complete range of products are now exclusively available at Guardian pharmacy nationwide! So you don't have to worry about travelling to the other side of the world to get your hands on their products. 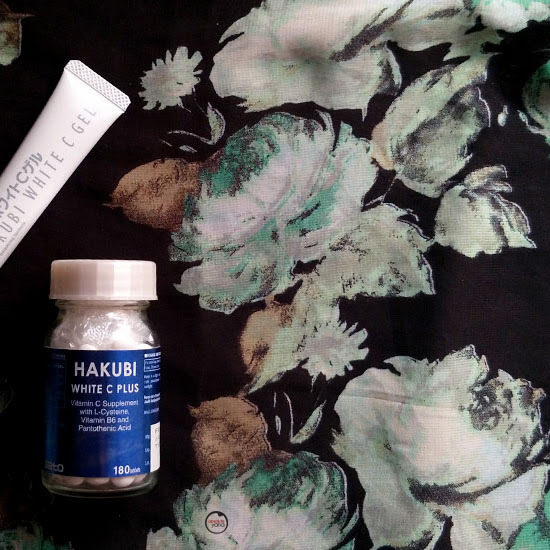 I have personally tried Dr.Morita's Snail Essence Watery Cream and Hyaluronic Acid Essence Mask. This tub right here, costs RM39.90 ONLY! Pretty amazing and affordable price for a snail based product, I would say! I personally love this product, as it minimizes the oil production on my face. I guess, it's because this cream helps to lock the moisture in, therefore my skin doesn't dry out and causing the skin to produce excessive oil. I also believe that, the other change that I noticed when using this product is that my face looks more vibrant now, as compared to before where it looked dull. 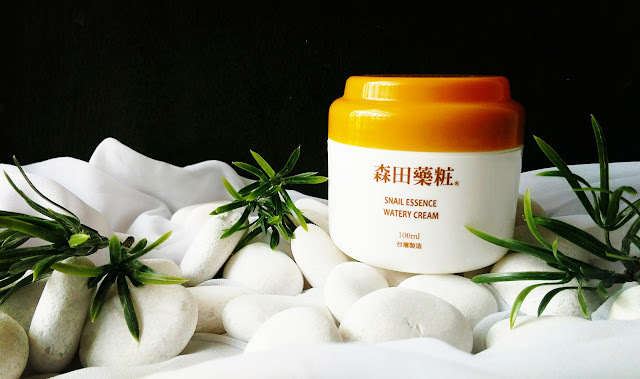 This was literally the results of using the Dr.Morita Snail Essence Watery Cream within 5 days. Amazing isn't it? You can get this Hyaluronic Acid Essence Mask for only RM22.90! In one box, there are 5 sheets in them! For best results, you may use it on a daily basis. I have used this mask for 3 times now, and I love how it leaves my skin having that "bouncy" feel. One thing, I have learnt from using these two products is that MOISTURE is really the key, for having a healthy skin. 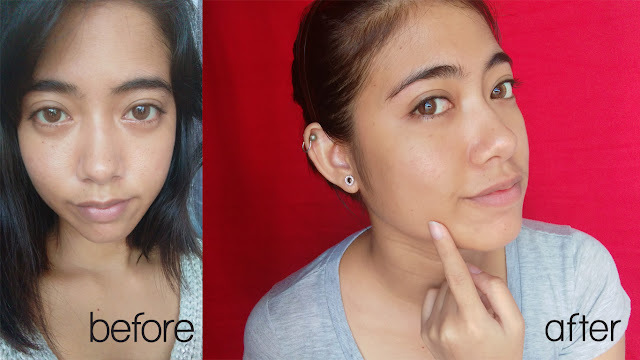 Previously, I was really into brightening my face, as I always thought that it was the best way to get rid of my dull skin, but in fact, it's the total opposite of that assumption. Once, your skin has its' sufficient amount of moisture, it helps your skin to do its own repairing hence it brightens as it eliminates the cause of dullness from within. Overall, I am really happy with these products from Dr.Morita, and I would definitely be trying out more of their range when I make my next pit stop at Guardian. I would personally rate this brand 8/10 simply because I haven't try out their other products, probably once I do, the ratings would definitely go up even more. So till I get myself more beauty products from them, do take care, stay healthy and pretty always! Here's a video of me reviewing the products! Ps: Do blast your headphones or speakers to hear me...hahahhaha thanks! Yea, I heard its cheaper there...but I guess if you are going to count shipping orders and so on..probably just dropping by Guardian won't be that bad either, right? never heard of this brand. but their products are surprisingly much affordable. i can see your skin complexion is more even after application. I'm sure you will love it too...^^ I am currently trying their volcanic mud mask too...hopefully it does its magic again..
Who else is going to pamper us if it isn't ourselves..hhehehe :P Most welcome dear!! 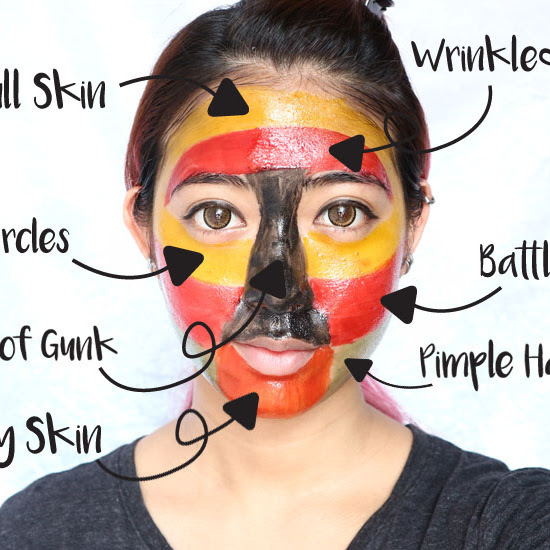 Does it work well with acne scars too? yana, i could not find this cream anymore in some of guardian.. which guardian should i go?